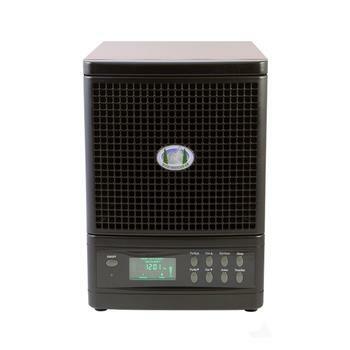 Home » Article » Can Rocky Mountain Air RMA3500-CHO Give You Fresh Clean Air? 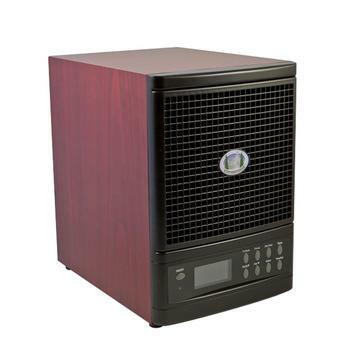 Recalling the clear skies and fresh breezes of the company’s namesake, the Rocky Mountain Summit Air Purifier combines all the functionality of an air purifier with the cleansing action of an air filter to provide a dual-purpose air cleansing system for home or office. Unusual for most air purifiers on the market today, the Summit processes household air through a full seven layers of purification, a feature that is sure to earn it high marks in any air purifier review. Want a Rocky Mountain-fresh Air? The air passes first through an activated oxygen-3, or ozone, barrier that strips odors caused by household cleaners, perfumes and smoke from the air. 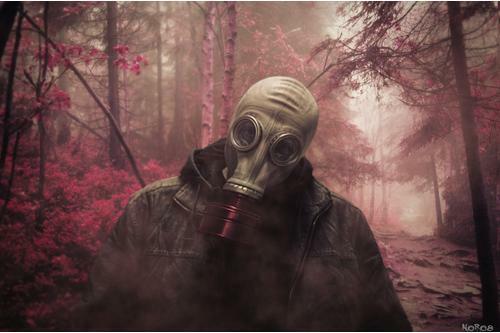 The ozone particles scrub the dirty air, converting it to pure oxygen. This function also comes with an excellent feature, a five-way setting that allows users to adjust the power according to the size of the area in which the unit is used. Next, large airborne particles encounter a special filter that traps them according to size. Any smaller particles that are able to pass through this initial pre-filtering process are trapped in the next stage by an industrial-grade HEPA filter that captures small viruses or allergens such as bacteria, mold or pollen. An activated charcoal filter then removes any odor-causing agents from the filtered air, sending it on to the next stage, where two ultraviolet lights effectively sterilize any virus or bacteria that somehow managed to survive until this point. The ultraviolet lights trigger a photo-catalytic filter that then breaks down any toxic compounds or pollutants that happen to be in the air. In the seventh and final step, the unit discharges negative ions, known as anions, into the air to combine with any fine particulates that might be floating in the air. Weighted down by these anions, things like pollen, bacteria or smoke become heavy enough to stop them from being airborne, falling instead to the floor, where they are less likely to be inhaled. This unit features durable construction in a compact footprint. It ensures comprehensive air treatment using a versatile array of technology to effectively remove allergens, irritants and pollution from the air. The admirable cutting edge features are well worth consideration when shopping for the best air purifier, but each consumer will have to answer for him- or herself whether they require this level of air cleansing. 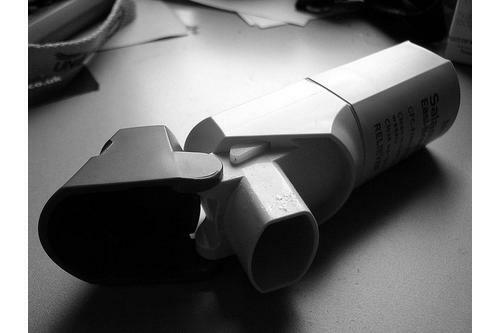 While those suffering from conditions such as seasonal allergies or asthma will be glad of the extensive range of filtration, the casual user may find this unit over-designed for their needs. This unit gives the user an excellent amount of control, from allowing a wide range of fan settings and the choice of whether to engage its full array of technology or simply keep it on basic settings. 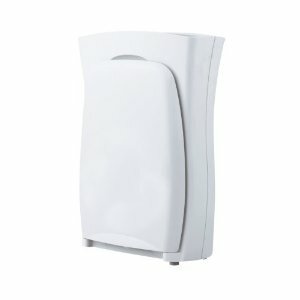 It also comes with an included remote control that allows easy adjustment of the unit even from a distance. This feature is perfect for those with limited mobility. While the unit does allow a range of fan settings, the higher speeds also come with a louder fan noise, possibly disruptively so, making this a consideration for those who wish to keep this unit in a bedroom or in a room where they wish to watch television or listen to music. 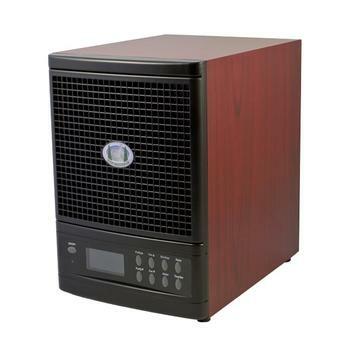 Rocky Mountain Summit Air Purifier delivers a balanced and excellent range of features that one would expect from a well-designed air purifier. But it does tend to function at an auditory range that is louder than it has to be. For some, this might be a minor consideration; for others, it might well be a deal-breaker that causes them to seek out another brand. The likes of Rabbit Air MinusA2 and Blueair HEPA Silent are the alternatives of what you want to consider if noise is a big issue to you. The real pride of this unit that will be mentioned in any air purifier review is its versatile, user-friendly customization that allows the unit to be adjusted according to the kind of air treatment desired by the user. Still undecided? Be sure to check out our recommended air purifiers for allergy and asthma sufferers if you’re looking to improve your health conditions and cut the huge monthly medical bills.